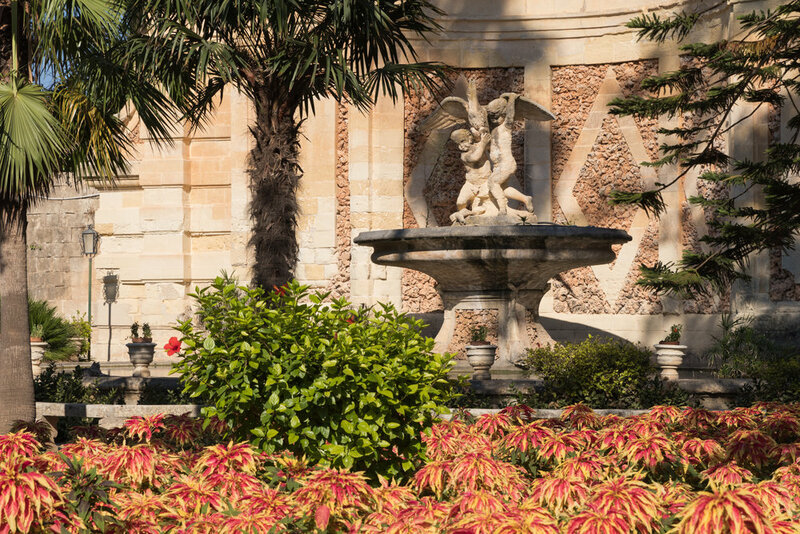 Accompanied by your guide, you will head towards the village of Attard, where you will first visit San Anton Gardens, Probably the best known gardens of the island; San Anton Gardens was laid out by Grand Master Antoine de Paule as grounds to his summer residence, San Anton Palace. From 1802 until 1964, San Anton Palace was the official residence of the British Governor, after which it remained a state building and is now the residence of the Maltese President. Various heads of state have visited the gardens over the years and numerous plaques mark their ceremonial tree planting. The garden is a botanical delight with mature trees, old stone urns, fountains, ponds and formal flower beds. 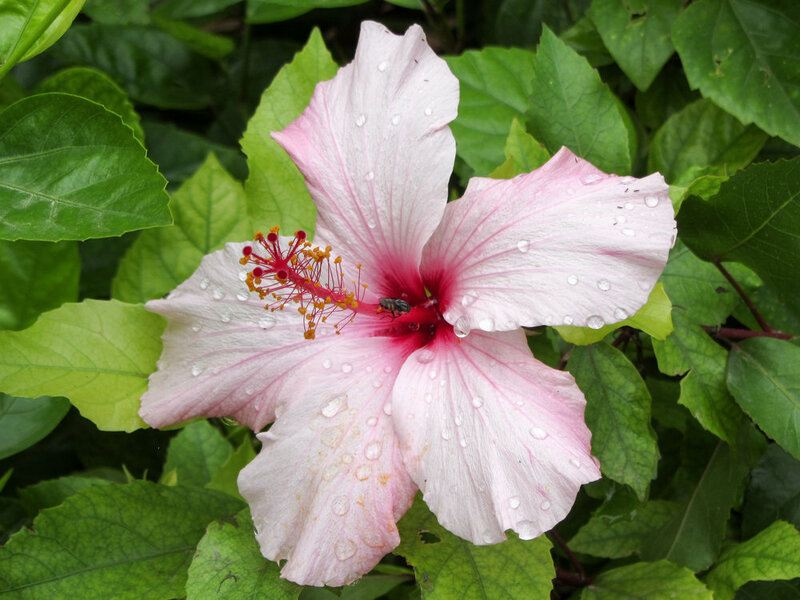 The garden is formal with rustic touches and holds a wide variety of plants and flowers, such as Jacaranda trees, Norfolk Pines, Bougainvillea and roses. A short walk from San Anton Gardens will bring you to the private residence and gardens of Villa Bologna where you will be met by a family member. The tour starts in the pottery workshop and then proceeds through the front door into the main courtyard of the Villa. The tour goes into the Villa to see the main rooms with description of the architecture, history and important paintings. You will then go out into the baroque garden to see the old citrus orchards, the small and the large nympheum. Then you will proceed to the Dolphin Garden, sunken pond, cactus garden, round pond and seasonal vegetable garden with explanations and interaction throughout. Your tour will end with a tour of the pottery workshop and tea/coffee/drink/biscuits in the pottery garden.